Several reviews cover dendrimer syntheses and applications , but very few describe glycodendrimers as such [16,52,82,95,96]. 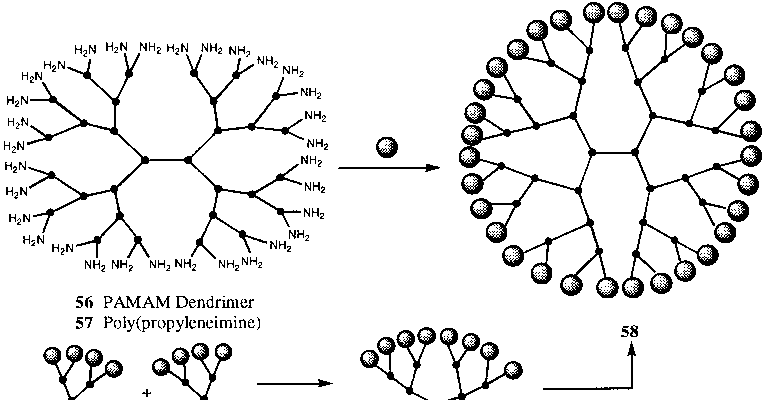 Dendrimers can basically adopt two shapes: spherical, globular-like structures (58) and monodendritic (59-61) architectures (Scheme 11). The last family is particularly appealing because it can mimic complex multiantennary glycans found at the tips of natural glycoproteins. Moreover, from cumulative observations, spherical dendrimers, particularly large ones (i.e., >16-32-mer) have started to show their intrinsic structural limitations; that is, they suffer from severe steric accessibility. 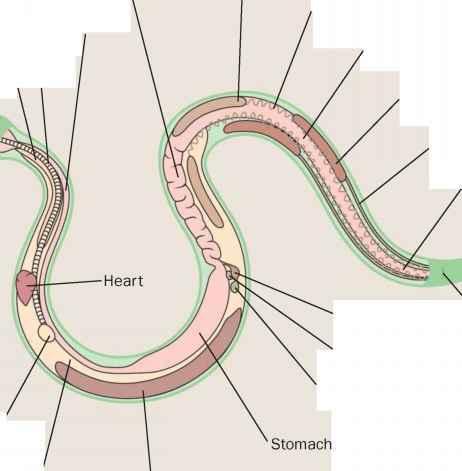 This situation is further amplified by the presence of complete bacterial and viral particles wherein the receptors are themselves clustered and congested. Alternatively, they have shown excellent inhibitory properties with soluble or surface-bound lectins and antibodies.